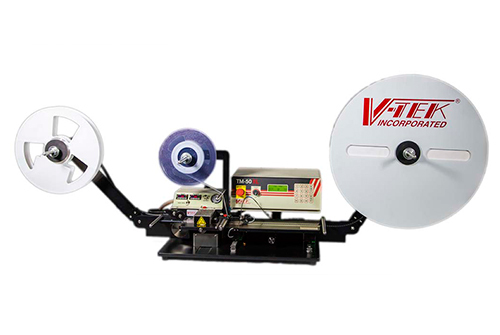 Consider a position at V-TEK. 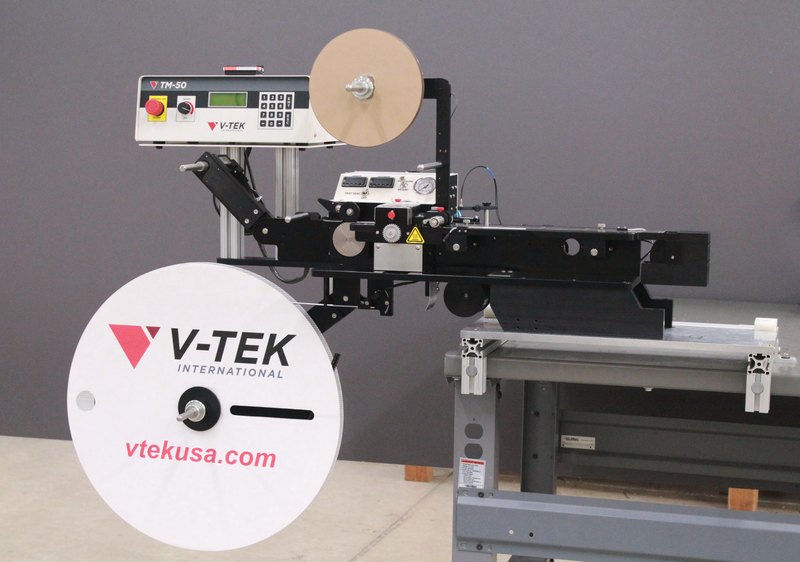 You can already pick and place, but you need a machine to get those components into tape. Our OEM model integrates into an automated pick and place machine.